Chronic pain, sleep quality, and physical activity are interconnected. Understanding the interconnectivity of these three things can help those who suffer from chronic pain. "Engaging in physical activity is a key treatment process in pain management. Very often, clinicians would prescribe exercise classes, physiotherapy, walking and cycling programmes as part of the treatment, but who would like to engage in these activities when they feel like a zombie? "argues study lead-author Dr Nicole Tang. The authors go on to say that the quality of sleep was more important than pain level and low mood as a driving force in physical activity the next day. This is in contrast to current treatment, which tend to focus more on what happens during waking hours as more important triggers of pain. The restorative power of good quality sleep seems to be the key. 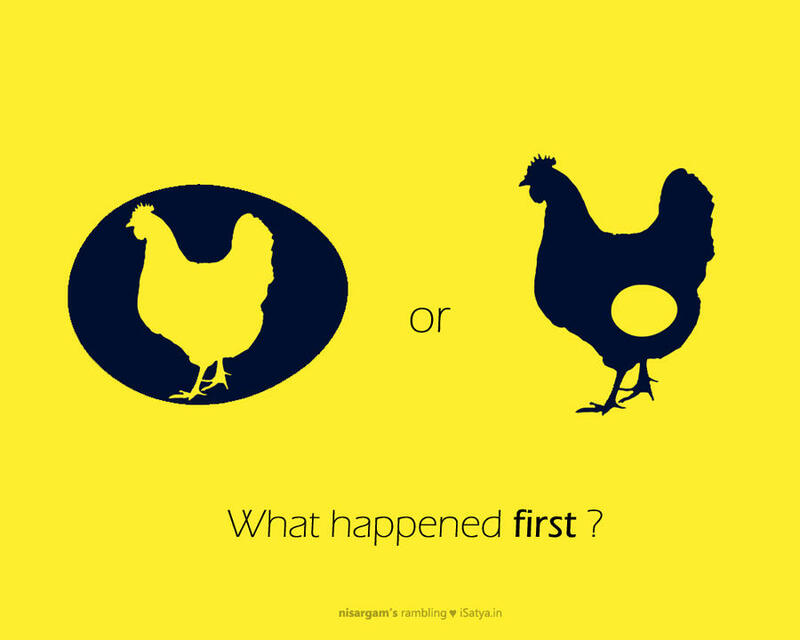 This is sort of like asking what comes first, the chicken or the egg? These authors suggest we've had it all backwards for a very long time.